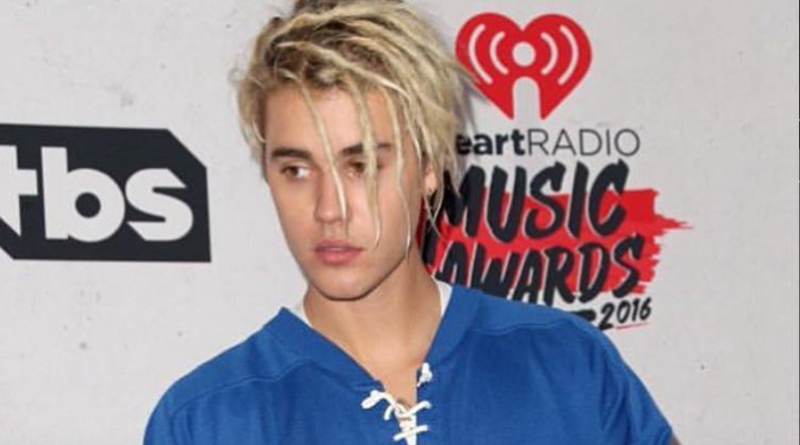 Justin Bieber’s Dreadlocks Raise Human Rights Issues. Seriously. If you often wonder how Justin Bieber’s hair relates to human rights issues (and who doesn’t? ), there was an interesting discussion for you on last night’s Newsnight. The young pop star’s locks were the subject of a lively debate around cultural appropriation versus cultural appreciation. Cultural appropriation is the adoption or use of elements of one culture by members of a different culture. The use can relate to various elements of a particular culture, such as music, dance, dress and language. Cultural appropriation is controversial because it typically involves members of what is perceived to be a dominant culture “borrowing” from the culture of a minority group, often one which has been oppressed or exploited. It is particularly controversial when the cultural element appropriated (used) is of sensitive cultural significance to the minority group. Social media responded wildly to the news that Justin Bieber, a white Canadian pop singer, was wearing his blond hair in dreadlocks this week, with many people claiming that he has appropriated an important element of the culture of people of colour. Dreadlocks are of historical cultural significance for many people. They are linked with rebellion against the oppression of Imperialism (historic empire-building, typically by white colonists). The dreadlock hairstyle was made popular by Jamaican reggae singer and songwriter Bob Marley, whose music aspired to turn “dreadlock” from a derogatory term to one of empowerment and self-determination for a formerly colonized and oppressed people. At around about the same time as Justin Bieber’s dreadlocks reveal, a video about white student Cory Goldstein wearing dreadlocks at University also went viral. Cultural appropriation… or cultural appreciation? In the Newsnight episode, Writer Emma Dabiri and editor of politics.co.uk Ian Dunt, debated the issue of cultural appropriation. Dabiri argued that it is unfair that styles traditionally or typically worn by black people are often deemed ‘unkempt’, ‘lesser’ or ‘inappropriate’ in many situations, whereas, when white people start wearing them, society suddenly deems those styles fashionable and popular. On the other hand, Dunt argued that having to take into account whether someone’s style is a part of a bigger picture relating to the culture of a marginalised race (in order to make the appreciation / appropriation judgement) flies in the face of anti-racist teachings. Instead, he argued, people ought to be taken for what they think and their personality, not what they look like. Writer Chemine Suleyman said “there is a fine line between cultural appropriate and cultural appreciation”. But where to draw that line is a difficult question. 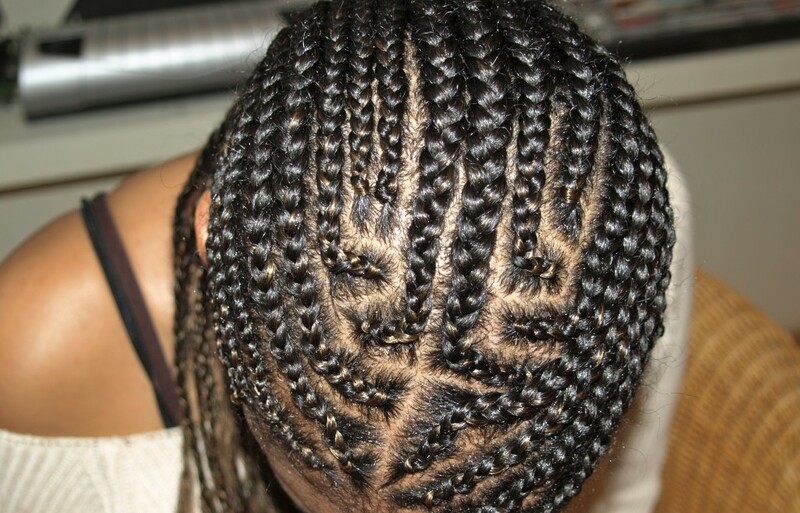 Hairstyles can be a protected part of your culture in law. They really can. There is a human right not to be discriminated against on the ground of your race. This may, in certain circumstances, extend to unfair differences of treatment which do not take into account the importance of your racial heritage. In 2011, a school in Harrow turned away an 11 year old boy of Afro-Caribbean origin on his first day of secondary school for wearing his hair in cornrows. His family claimed the haircut was important to his cultural identity. The High Court agreed, ruling that the school’s policy resulted in “indirect racial discrimination”. The ban was introduced by the school to reduce gang culture, and also applied to skinhead styles, so the judge was clear that he did not believe the school to be racist per se. It just failed to take into account how important the cornrows were to the boy’s cultural heritage. The Harrow case was a good example of why public authorities have to be careful before telling us how we can wear our hair. Freedom of expression is also an important human right, and how we present ourselves represents an crucial part of our autonomy – that is, the ability to lead our lives in the way we choose. Of course, the debate about whether someone should or should not use elements of certain cultures would not prove so controversial, if members of those cultural groups had not been oppressed and exploited in the past, and if race discrimination were not still such a big issue today. While racial discrimination remains an issue at work, in education and in the justice system, this debate won’t go away. You may not be on your way to the barber now to peroxide your dreadlocks. But Bieber’s haircut at least has raised an interesting discussion on the unfairness of race discrimination and how we deal with the consequences of historic oppression. We’d be very interested to hear what you think about the cultural appropriation debate. Is it ‘just hair’ or a symbol of more deep-seated discrimination issue? We’ll let you decide. Photo credit: Featured image and first image – Justin Bieber’s Instagram Account. Second image: Wikimedia Commons. Security v Privacy: Should Apple Unlock A Terrorist's iPhone?